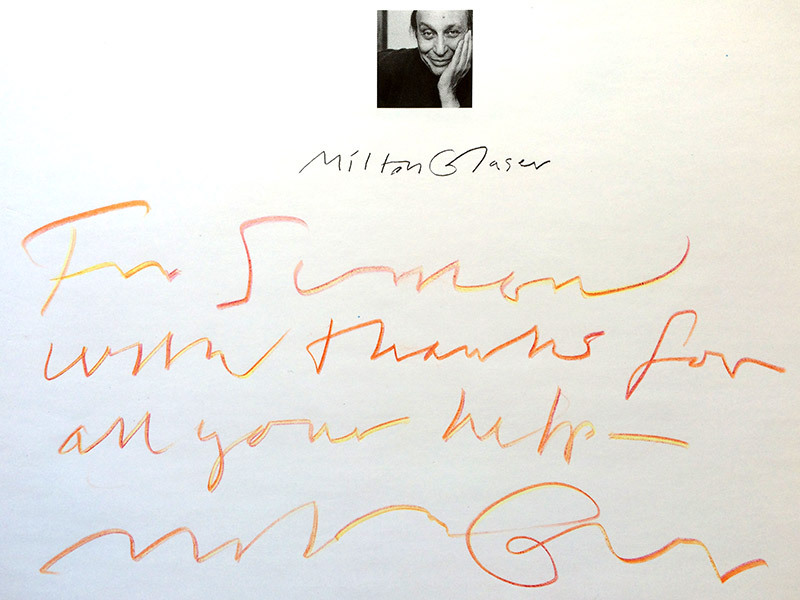 It was after reading Milton’s book Graphic Design that I decided to be a designer in addition to a photographer, and the chance to work with Milton was a transformative experience that inspired me to begin drawing again as I had in my childhood. Helped complete a design project for a U.S. state and a Japanese clothing accessories ​company. 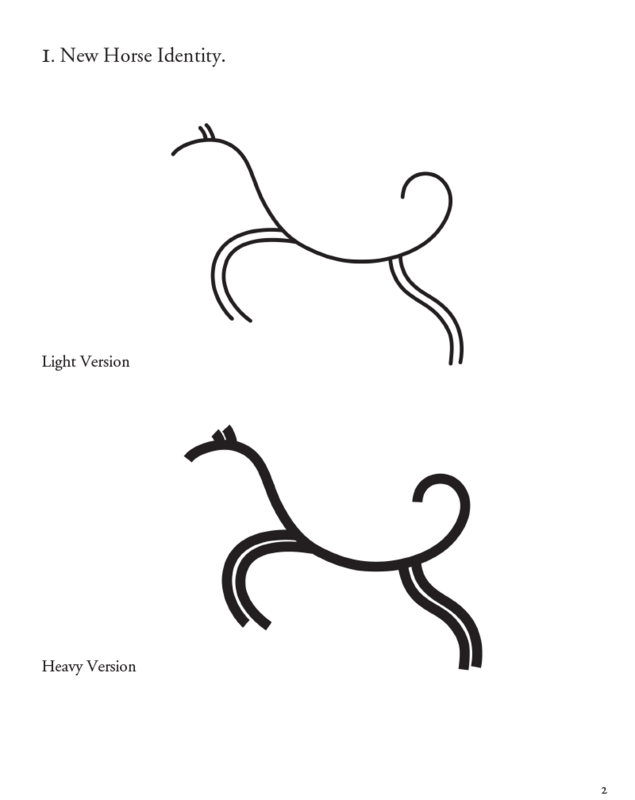 This included the creation of logotype variations and patterns, typesetting, layout and presentation design. ‘Drove’ the computer with Milton by my side as navigator to design a poster for a music festival and a Japanese design magazine anniversary cover. Made presentations for projection during events where Milton was interviewed. Assembled a spreadsheet to find and catalogue Milton’s artwork. Developed an in-house image catalogue application prototype with Django. 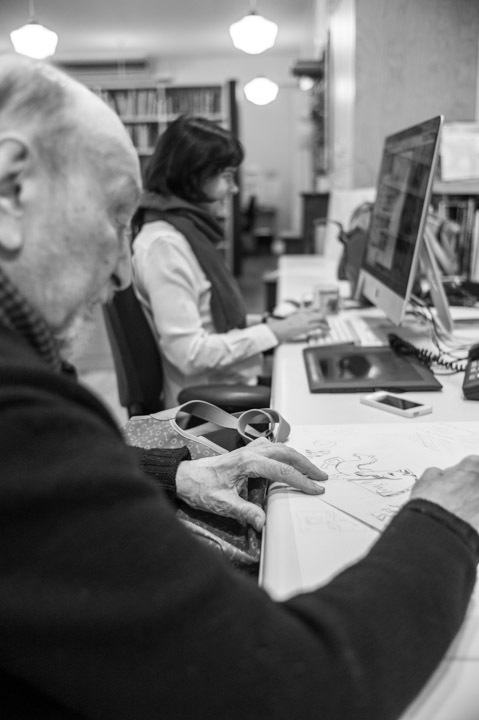 Produced editioned fine prints of Milton Glaser’s artwork and Shirley Glaser’s photographs. Worked on Brooklyn Brewery packaging. Designed a mobile website interface for a boutique custom furniture company. A poster I worked on with Milton Glaser that I called a ‘Brazilian Pizza’, as it reminded me of one, even though it had nothing to do with pizza or Brazil. ¶ One of many things I have learned working with Milton is the value and necessity of leaving room to experiment and to play, to allow your mind and hand to take you on unexpected directions, especially in the initial exploratory phase of a project. ¶ There’s a wonderful video (transcript) of John Cleese speaking about creativity that touches on these themes. 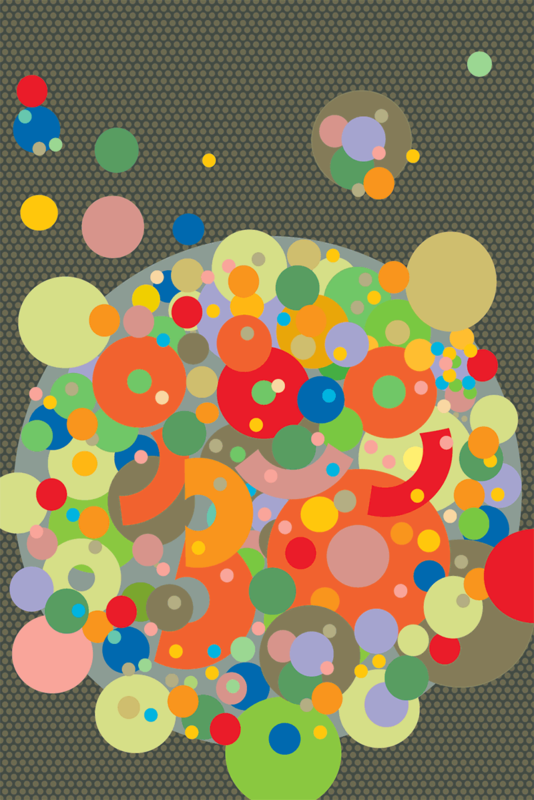 He speaks of the open and closed modes of the brain and the necessity and timing of play and of work. Warmly recommended. 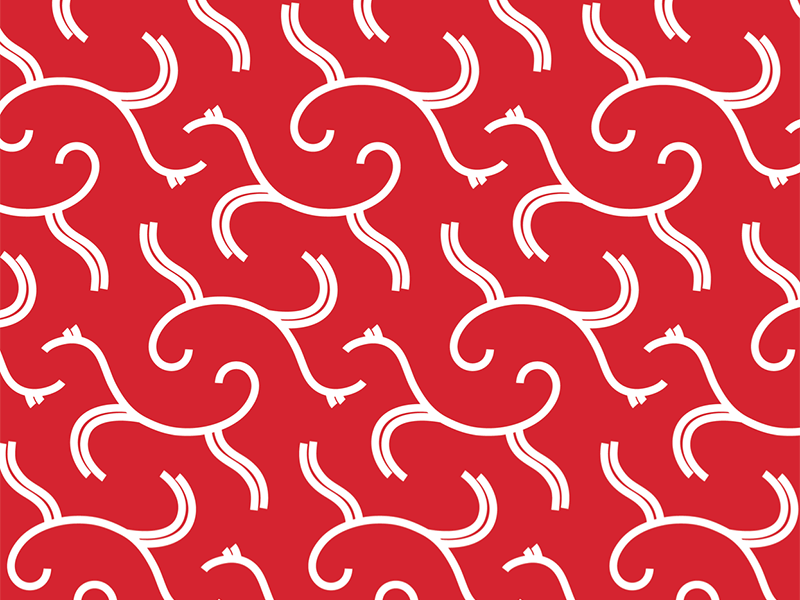 A logotype and pattern using a horse element. ¶ When I mentioned it reminded me of Picasso’s bull study he said I should be quiet otherwise I would end up revealing most of his secrets! 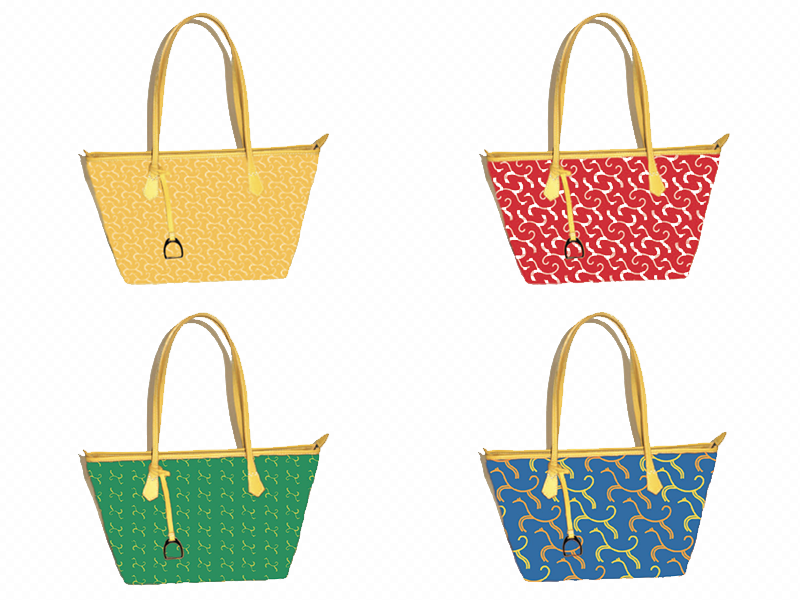 Visual mockup of the horse pattern applied to bags. While working on an image catalogue application for the studio I had the opportunity to see many of Milton’s drawings — a real treat! 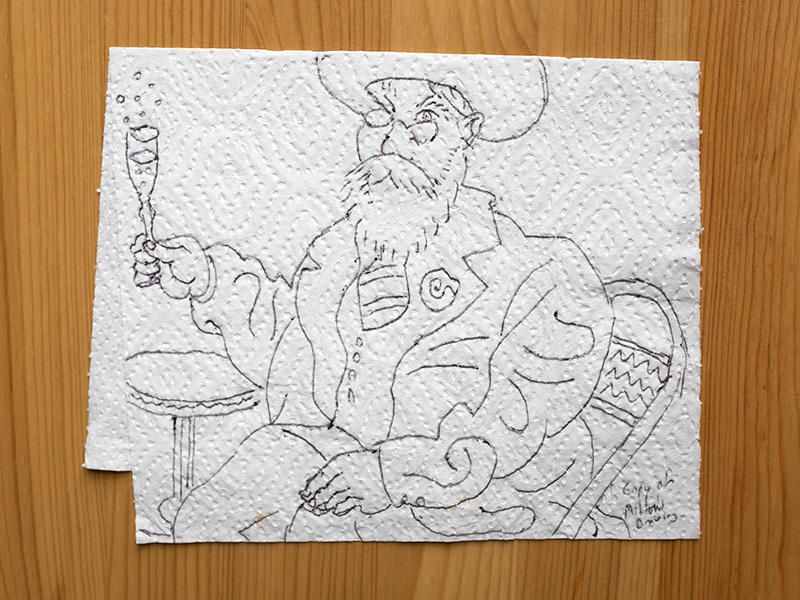 I’d sometimes draw a copy of my favorites on whatever was at hand.